RALEIGH, N.C. (AP) — A proposed pipeline to bring fracked natural gas from West Virginia to points east and south has won another North Carolina state permit. The Department of Environmental Quality issued Tuesday an air quality permit to Atlantic Coast Pipeline developers for a Northampton County compressor station. The agency approved a key water permit last month. A station uses pressure to push gas down the pipe to final destinations. The department says the Division of Air Quality reviewed the proposal and received public comments. The division determined station emissions would be within acceptable thresholds. There will be state-of-the-art emission controls, as well as air monitoring in Northampton County. 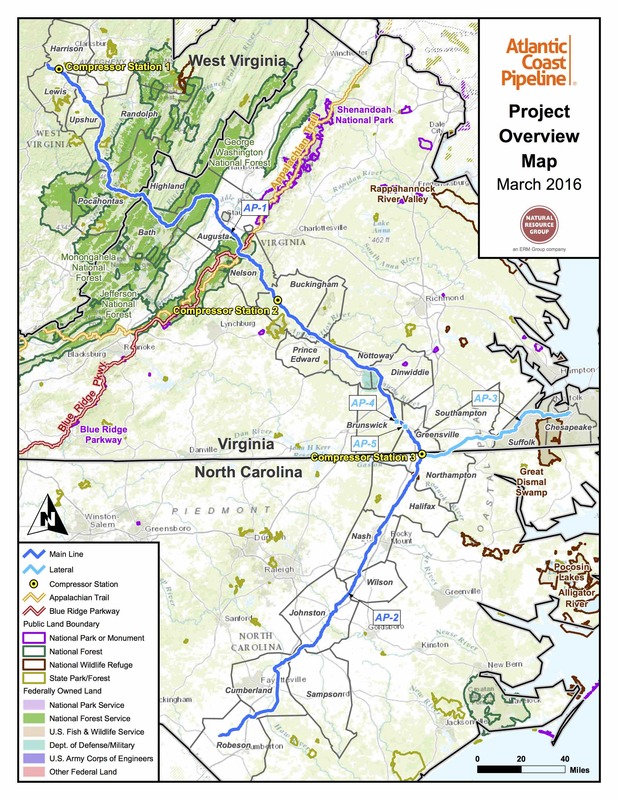 The pipeline will travel into Virginia before going through eight North Carolina counties. Other federal and state permits are still required.